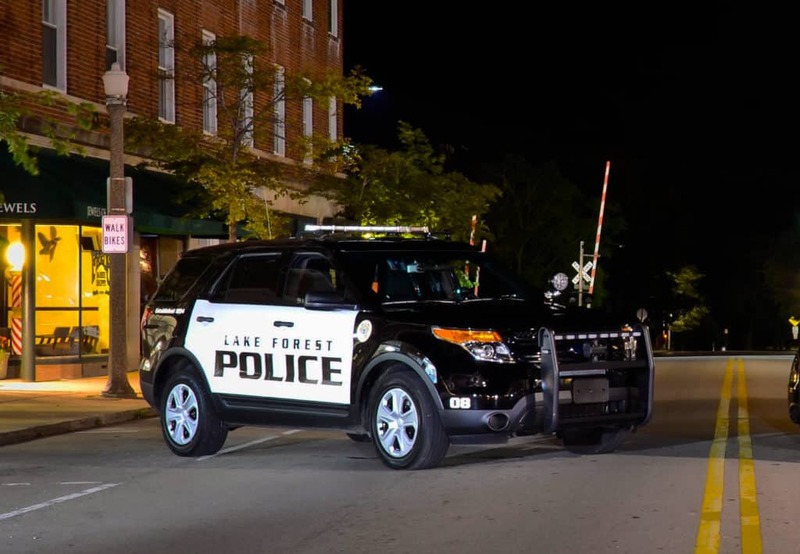 One person is dead and three others were injured early Friday morning after a fiery rollover crash on Route 41 in Lake Forest, police said. The Lake Forest Police and Fire Departments responded at 3:56 a.m. Friday to a single-vehicle crash on northbound Route 41 north of Westleigh Rd. Lake Forest Deputy Police Chief Rob Copeland said that the vehicle left the highway at a bend in the road, striking several trees and coming to a rest down a steep embankment where it caught on fire. Paramedics pronounced one of the victims dead at the scene and transported three other victims to area hospitals. The identities of the victims involved have not been released by authorities yet. The Lake County Major Crash Assistance Team (MCAT) was called to assist the Lake Forest Police Department with the investigation. Northbound Route 41 was closed for several hours while police investigated the crash. All I know is that about 5 minutes before this fiery crash there was a car literally going 120mph north on 90 before it turns to 41.